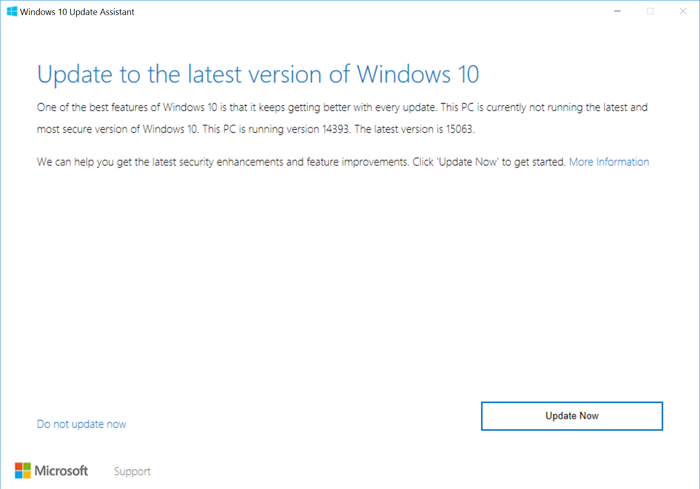 If you already have Windows 10 and want to manually trigger the update, you can download and run the Windows 10 Upgrade utility. Then, Just click the Update Now button. 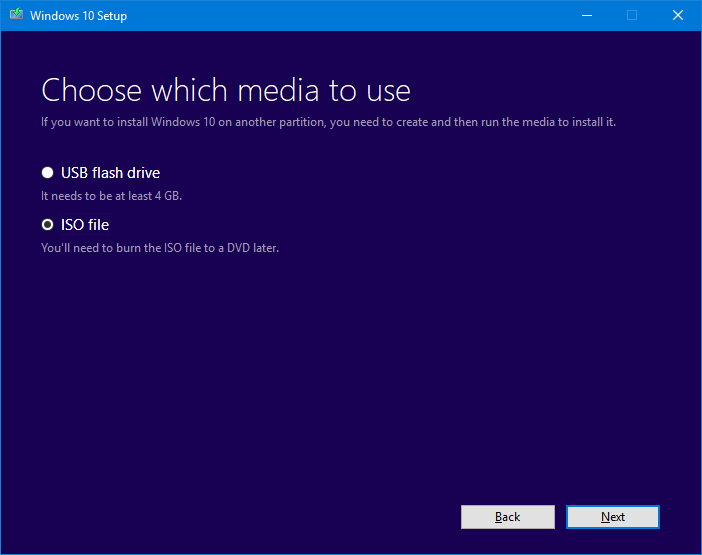 If you would like to perform a clean install of the Windows 10 Creators Update, you can download the media creation tool. After downloading, run MediaCreationTool.exe. 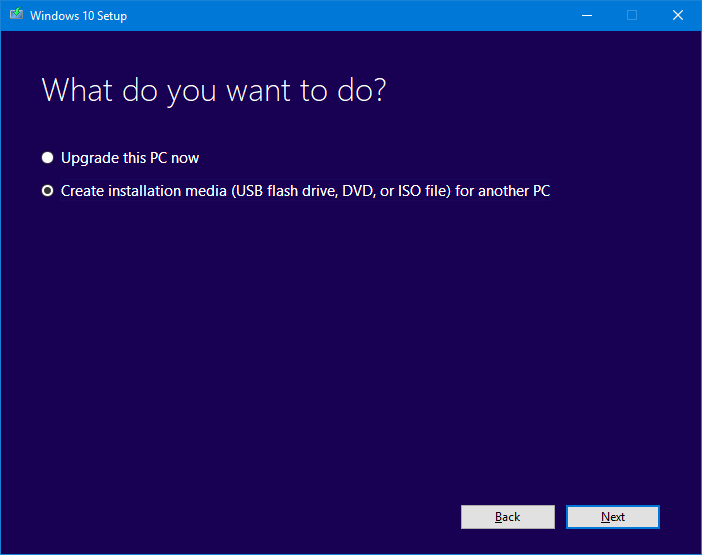 Then, click through the license agreement, select Create installation media (USB flash drive, DVD, or ISO file for another PC and click Next. 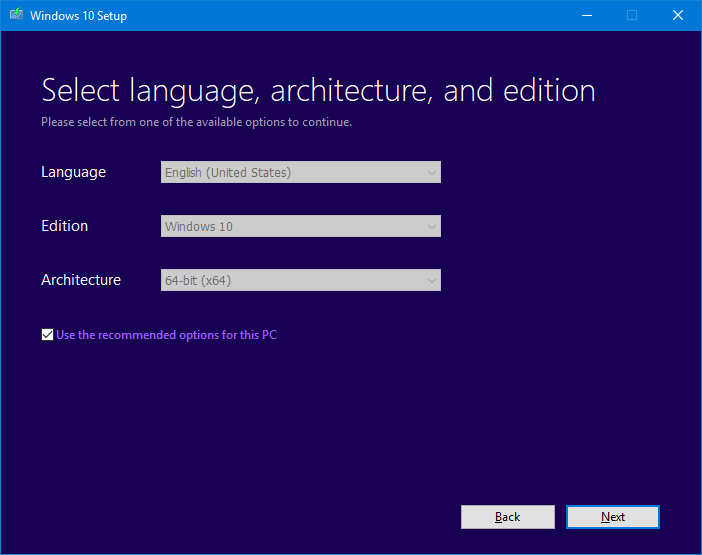 Confirm the recommended language, edition and architecture and click Next. Finally, select either the USB flash drive option or ISO file and click Next. 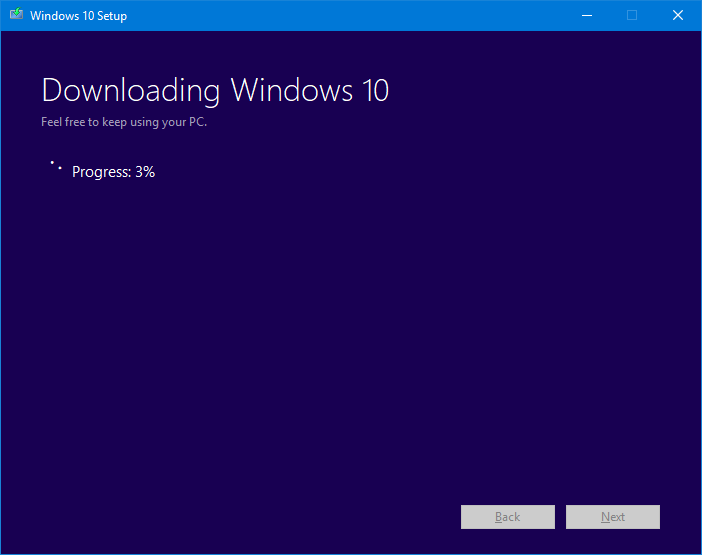 The Windows 10 Creators Update will begin to download. Click Finish when the download is complete to wrap up.